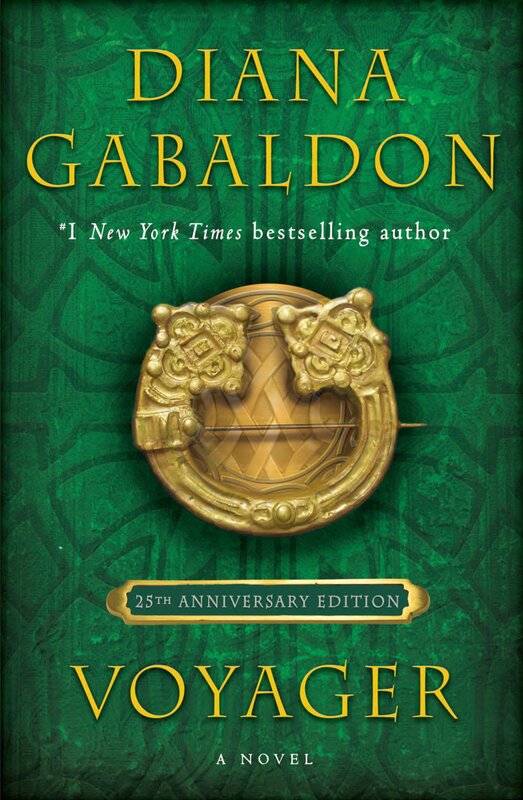 OUTLANDER is #2 in the Great American Read! Happy 100th Birthday, Claire Fraser!! New opening title sequence for Season 4! Here are the results of the September poll, which asked the question, "What are you doing to pass the time until the OUTLANDER TV series resumes?" 29.88% - All of the above. 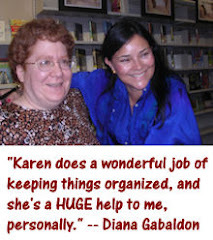 16.99% - Reading (or re-reading) Diana Gabaldon's books. 11.33% - Watching Seasons 1-3 again. 10.74% - Reading books by other authors. 6.05% - Listening to the OUTLANDER audiobooks. 5.08% - Devouring any information I can find (trailers, photos, interviews, etc.) 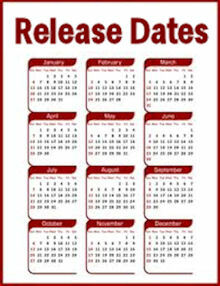 about the TV series. 3.91% - Pursuing other hobbies or interests not related to OUTLANDER. 3.71% - Following various OUTLANDER fan-sites, including Outlandish Observations. 3.13% - Focusing on family, work, or other commitments. 1.95% - Trying to get other people to read the books or watch the TV series. 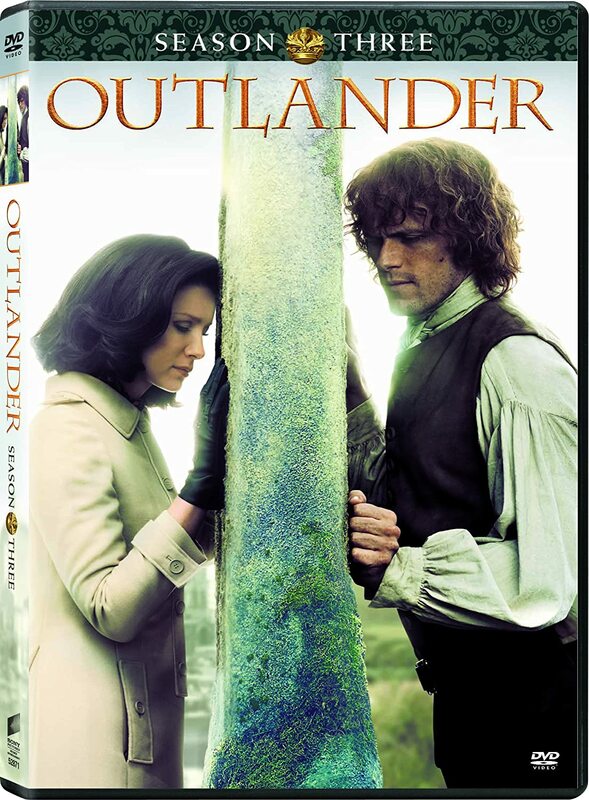 1.95% - I'm not interested in the OUTLANDER TV series. .attending the Fraser Ridge Homecoming in NC in two weeks! 2, 5, and 10. Mostly 2.
both choices 1 & 2. I am re-reading some of books and listening to others. There were 512 responses to this month's poll. Thanks very much to everyone who participated! Please take a moment to vote in the October poll, which asks, "Which NEW character are you most looking forward to seeing in OUTLANDER Season 4?"